RINCON, PR – Steven Figueroa of the New Hampshire Wild has been punishing the baseball offensively since the start of the season and will now be putting on a different uniform. 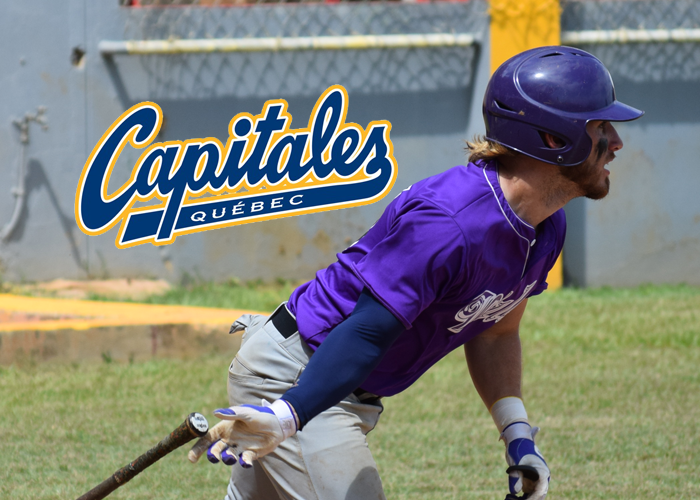 His work has not gone unnoticed, and today it will be rewarded as he will be sent up to play in the CanAm League for the 2017 Champions Quebec Capitales. Figueroa will report to Yogi Berra Stadium for Batting Practice at 4pm. We wish him the best of luck as he attempts to succeed at the next level in Pro Baseball.